United with Him in the Resurrection! The celebration of Baptism on Easter day gives the Resurrection its true meaning and confirms the Hope we have in preaching the saving Gospel to all nations. 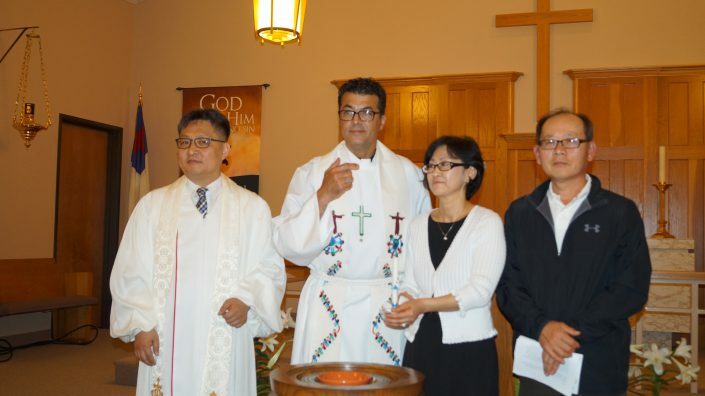 by the glory of the Father, we too might walk in newness of life. 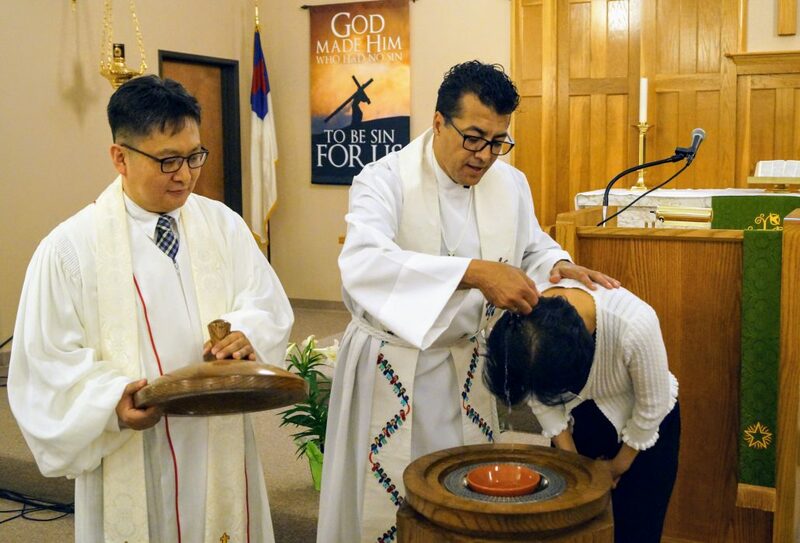 After working and walking the mission field for the past six months, Pastor Dong Su Son, the shepherd of Grace Korean Church in Watauga and his congregation celebrated their first Easter and the first baptism within the small but growing congregation. “Our Early morning prayers at 6:00 am are followed by a daily devotion and the study of the word and regular fellowship. 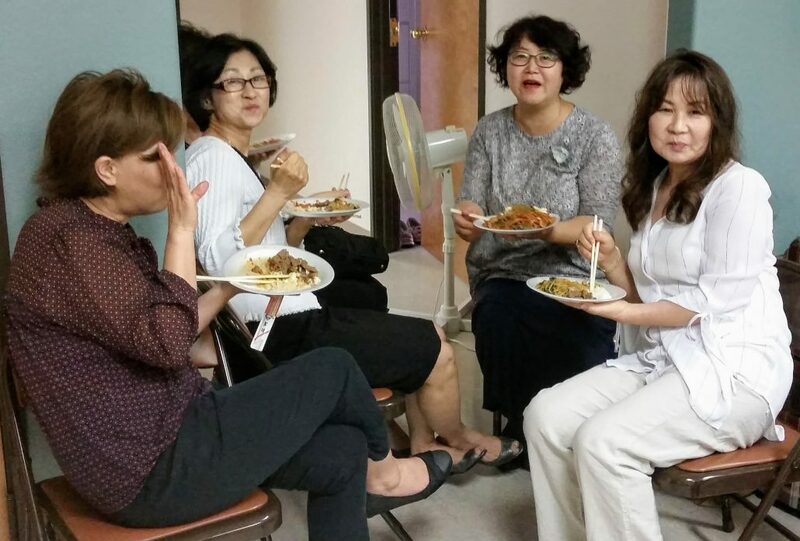 These prayers are offered seven days a week and are the hallmark of Grace Korean Church” Pastor Son said. Grace Korean Church takes DOW’s mission statement seriously. 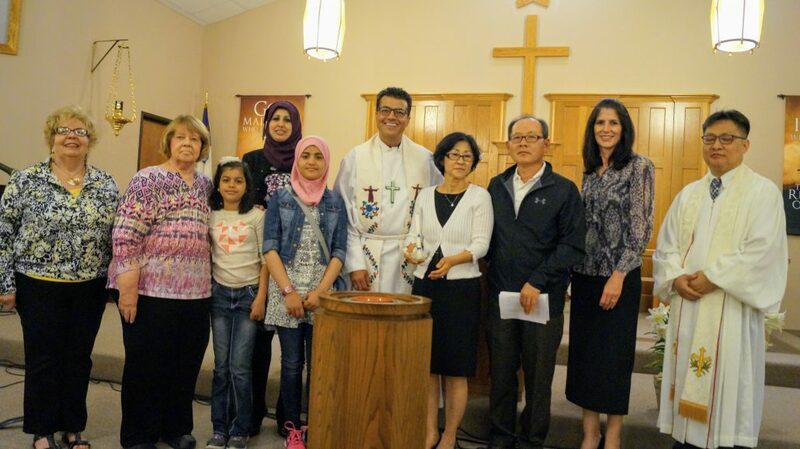 “Reaching, Teaching, Living and Making disciple-makers of the cross from all nations”. 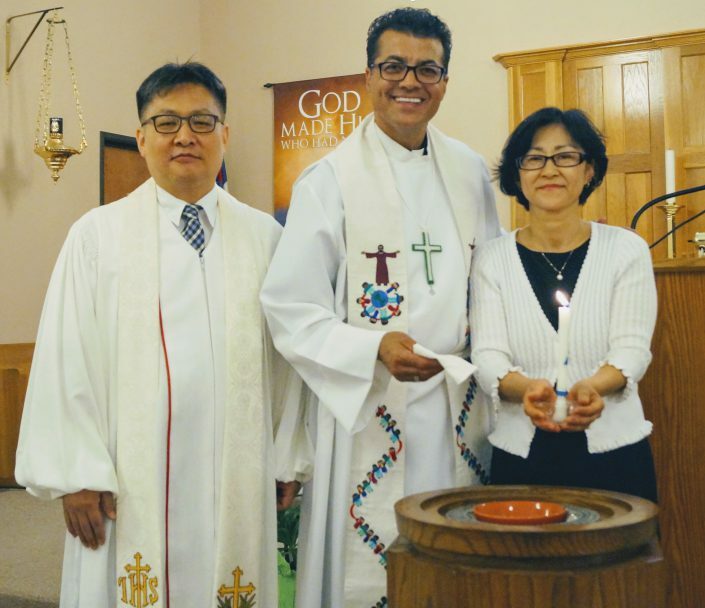 And in accordance with this mission statement, Pastor Son is helping train another missionary with plans to plant a new Korean church in Dallas. 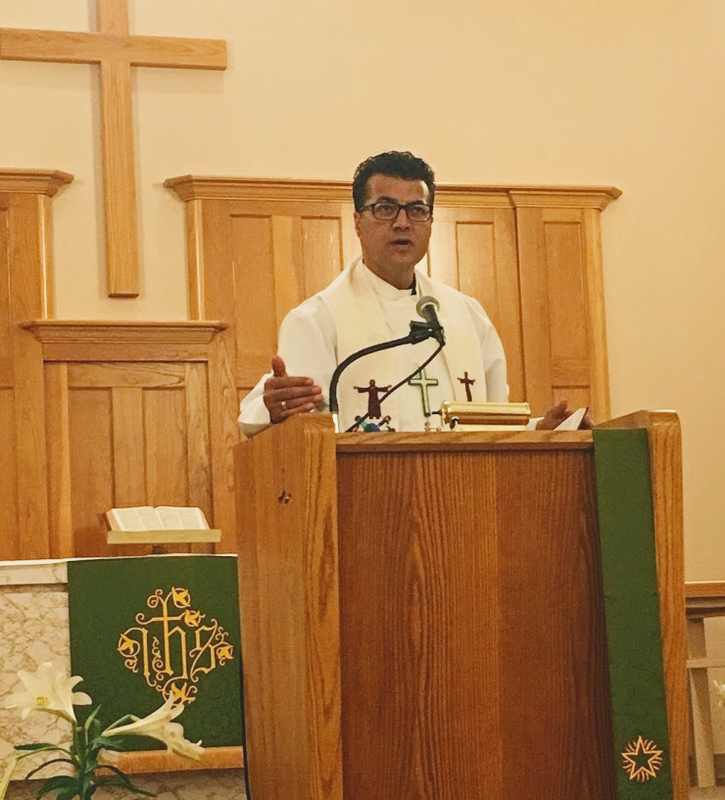 “And what you have heard from me in the presence of many witnesses, entrust to faithful men who will be able to teach others also” – II Timothy 2:2.